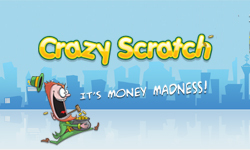 Scratchcard games are an exciting way to play for a chance at some pretty big prizes. But have you grown bored of old fashioned scratch ticket games? It is understandable. 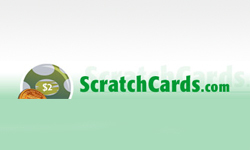 There really is only so many ways to scratch a scratch card. 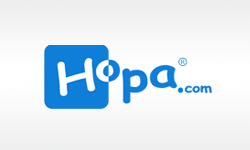 Fortunately, there are plenty of online alternatives available that offer a lot more interaction than their dated counterparts while still retaining the feel and thrill. Then name of the game here is ‘Goal Kick’ and it certainly isn’t your grandmother’s scratch game. Instead of scratching, kicking is used. No, you don’t kick! The virtual soccer player you control does. 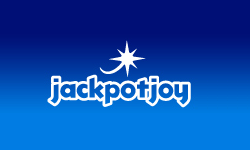 Of course, the jackpot bonus of $100,000 is very real (unlike your soccer player). Wait, what? I think I got your interest there so let’s take a look at how to play Goal Kick. 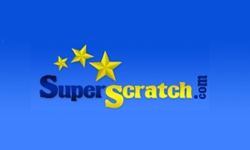 The first step to play Goal Kick is to create a account at Scratch.net. 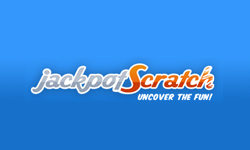 Scratch.net is a premium online gaming site that hosts quite a few–more than 70 actually–games of chance that offer huge cash prizes and quick cash outs. Like I said, creating an account is free. Plus, you can even play for free. After you create your free account and login (it only takes a few moments), head to the ‘Sports Scratch’ category from the welcome screen and click on Goal Kick to load the game. After it opens, you are ready to play! You will notice that you start with five soccer balls in the lower left corner of the screen. These represent each of the scoring attempts you will make as you face off against the computer goalie. Before you start, select your card price with the ‘-’ and ‘+’ arrows (it is just right of the ‘Back to Lobby’ button). 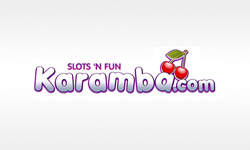 You can play Goal Kick with scratch cards priced between $0.50 and $10 and your maximum winnings per game are 100x the card price. Basically, the higher the card, the higher the potential prize. All the way up to that $100,000 I mentioned earlier. Remember, you can also play for free. 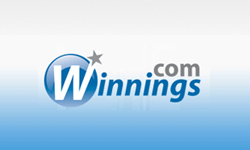 If you do, the card price still affects your virtual winnings. 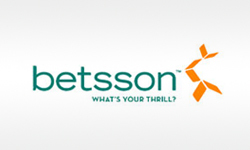 Now that you have your card price decided on, click the big, round ‘Play’ button to start. You will notice that your mouse has turned into a big, virtual soccer cleat that is lined up behind one of your five soccer balls. Moving your mouse around will shift which side your virtual soccer player will kick the ball from and thus, which side of the goalie the ball will land. The goal of course, is to get your balls past the goalie. Once you have decided where in the net you will try to sneak your ball past the defender, click the ball. Your soccer player will take aim and shoot. The goalie of course will try to knock the ball away, but if you’re lucky enough to get it past him then you will score a goal. You might notice how at the top of the screen there is a scoreboard. The prize value for winning and the other team’s score is hidden until you click on them to scratch away. Some prefer to see how well they need to do to win before shooting their goals, but most prefer to wait until they have tried. 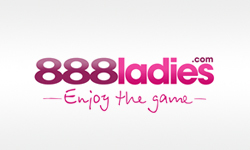 It is a personal preference and the computer will automatically reveal the hidden scores and prize at the end if you decide not to click before you shoot all of your balls. The way that you win is by shooting more goals than your opponent did. Just in case you still have any questions, more help is available than what I just described here. Clicking the question mark ‘?’ icon in the lower left part of the screen brings up a window with detailed instructions, odds, and more. Plus, 24/7 support from Scratch.net is always available. The site wants to make sure that you have a fun and positive gaming experience and is always glad to help with any questions or problems you might encounter while playing. Remember, the name of the game is Goal Kick! Why are you not playing yet? 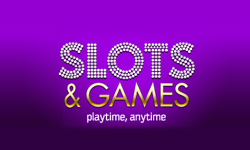 Sign up bonuses are offered, the games can be played for free and all of your personal information is protected by industry-standard encryption for your protection. Scratch.net is where it is at. Have fun kicking some goals and make sure to check out all of the other games available too. If Goal Kick turns out to not be your thing, I bet one of the more than 70 other games on the site will be. 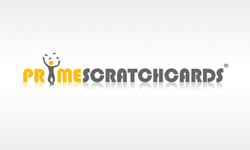 There really are just so many ways to scratch and win at Scratch.net! 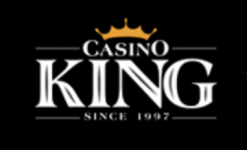 Casino King 518 Get £500 now! 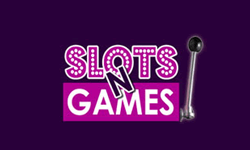 Slots and Games 510 100% Bonus! 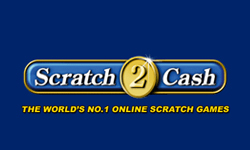 Scratch2Cash 430 Get £200 Free! 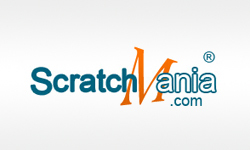 Scratch Mania 481 100% Match Bonus! 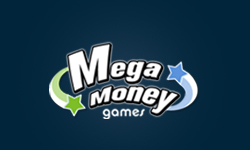 Mega Money Games 135 Get Bonus! 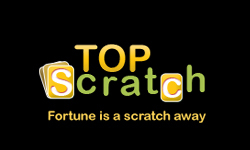 TopScratch 499 Free £5 Bonus! 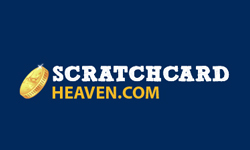 Scratch Card Heaven 435 Get Bonus!